Olivia, Joe and Hollie are all part of our WYO Educate Mental Health workshop. 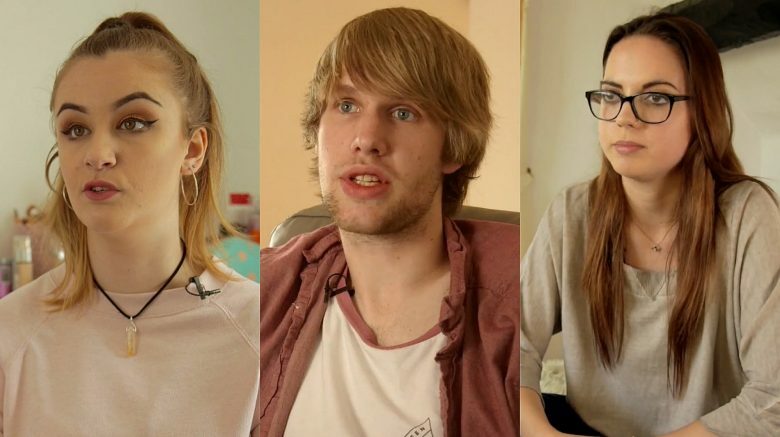 They are seen in our case study films talking about their individual experiences with anxiety, depression and an eating disorder. The charity hopes this Twitter Takeover will help raise awareness of these three most common mental health disorders and help people get questions answered from young people who have been through a similar situation. If you have any questions you would like to ask the team before Friday 20th April, then Tweet us today @worldyoutho. You could also drop us an email in confidence to [email protected] and we will share our response publically on the Twitter Takeover date. To find out more about the work we do, and WYO Educate – visit our dedicated program website here. Please note, during the Twitter takeover our team will not be able to diagnose a mental health condition. They will only give out practical self-help techniques, recommendations and tips. We encourage anyone suffering with a mental health condition to seek help from their GP, and in an emergency visit the Emergency Department at your local hospital. Alternatively, you can call 111 and numerous other helplines.